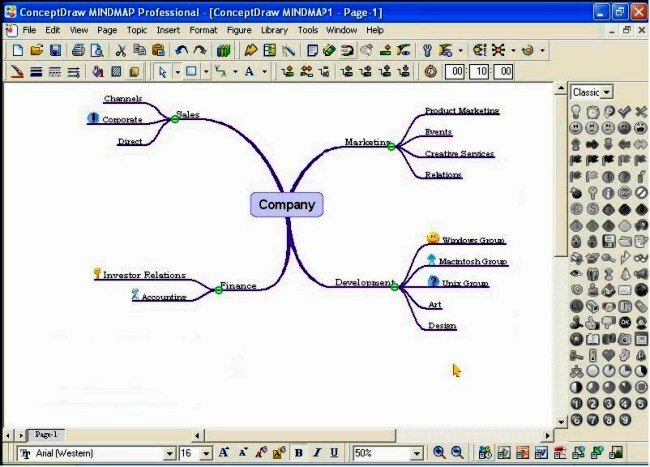 ConceptDraw MINDMAP is mind mapping software with a wide range of import and export options. ConceptDraw Mind map is by far the most interesting commercial product to date that is evolving into a most effective Personal Knowledge Management product. Used in conjunction with ConceptDraw Pro and Project (Office suite) the In-Gyre technology enables a completely integrated and collaborative package for the Visual Information Manager. I use it within my work within the Information Management arena with great effect. Highly recommended.